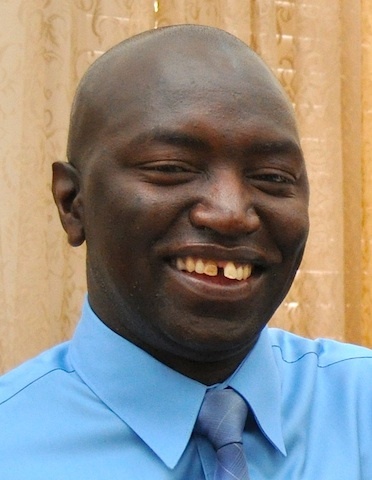 My next instalment of “The Book That Changed My Life” is by a friend, Allan Ndambasha, a Zambian who lives with his family in Phoenix, Arizona, USA. He is married to Victoria and together they have two children, a son called Abel (16) and a daughter called Linga (12). Allan works in IT in a local school district and Victoria is a registered nurse. Let us hear about the book that changed Allan’s life! In 1992, I attended the reformed annual conference that was held in Kitwe, hosted and organized by two congregations of the Christian Missions in Many Lands (CMML), namely Kitwe Chapel and Riverside Chapel. As usual, there were a number of books that were distributed free of charge. One of these was a little booklet entitled An Introductory Essay on the Death of Death in the Death of Christ by Dr J I Packer. 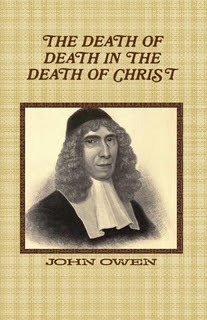 Basically, as the title suggests, Dr Packer was trying to encourage Christians to read a very important work by a 17th century writer John Owen called The Death of Death in the Death of Christ. 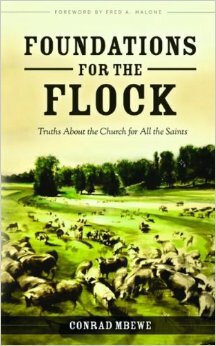 In this book, Owen argues for the doctrine of particular redemption and against universal atonement. The only problem is that the book is a very difficult read and consequently, many people who make an effort to read it soon become discouraged partly because of its archaic language but mostly due to what Dr Packer calls Owen’s lumbering literary gait! 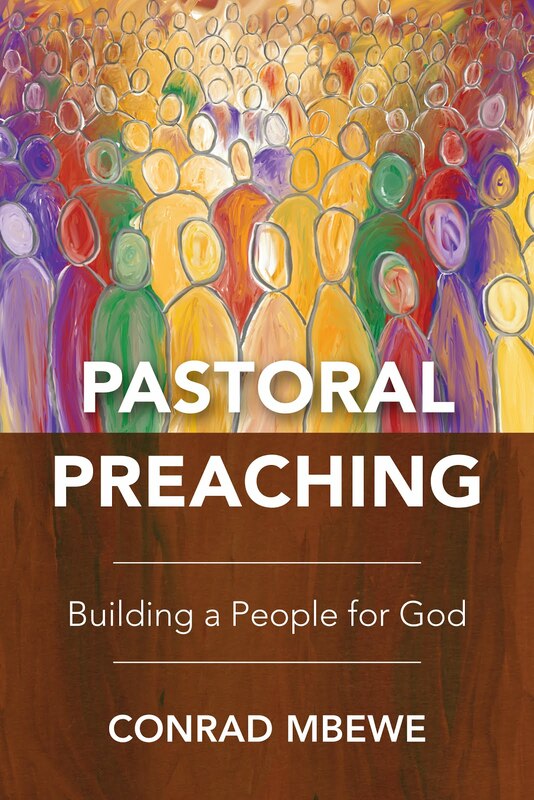 So what Dr Packer does is to try and describe for the readers the immense value of Owen’s work. He does this by contrasting Owen’s understanding of the gospel with the modern mind-set in evangelical Christendom. He uses theologically loaded terms like Arminianism and Calvinism and explains them in a simple but very comprehensive way. 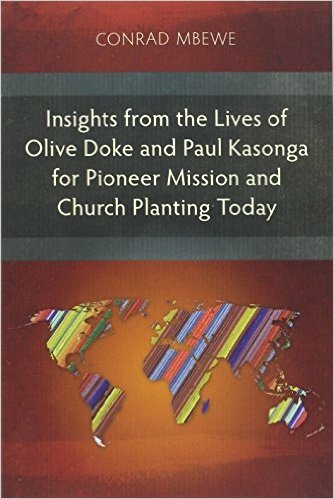 For me the real benefit of this booklet lies in its ability to display that cardinal difference between the authentic gospel and modern day gospel. The modern gospel is so man-centred whereas the authentic one is God-centred. God has used this booklet to foster humility in my own life and I have clearer appreciation of what it means to preach the gospel.